If you’re looking to sync the Samsung Stratosphere with Outlook, ACT!, Salesforce.com, or any number of other CRM applications, we’ve got you covered. Using CompanionLink and DejaOffice for Android you’re able to sync contacts, calendars, tasks, memos, and more. Check it out for yourself with a 14-day free trial of CompanionLink and download DejaOffice for free while you’re at it! 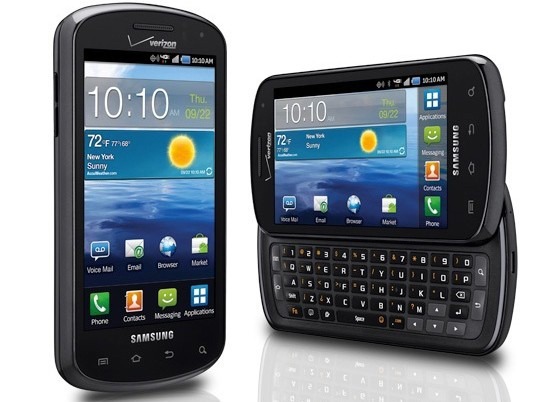 This entry was posted in New Devices and tagged keyboard, samsung, stratosphere, verizon by David. Bookmark the permalink.